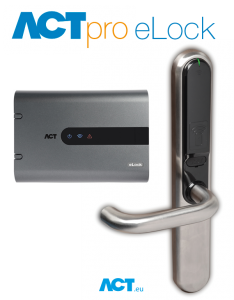 ACT pro eLock is wireless networked locks. 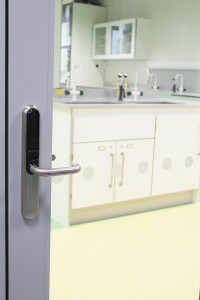 Pro eLock is very quick to install on most door types. From up to 32 locks can be communicated over a wireless network. Act pro eLock has many features involved, click on the image to find out more. – Battery Life, up to 3 years of battery life or up to 200,000 operations of the lock. 1 x eLock Hub = 32 ACTpro eLocks. 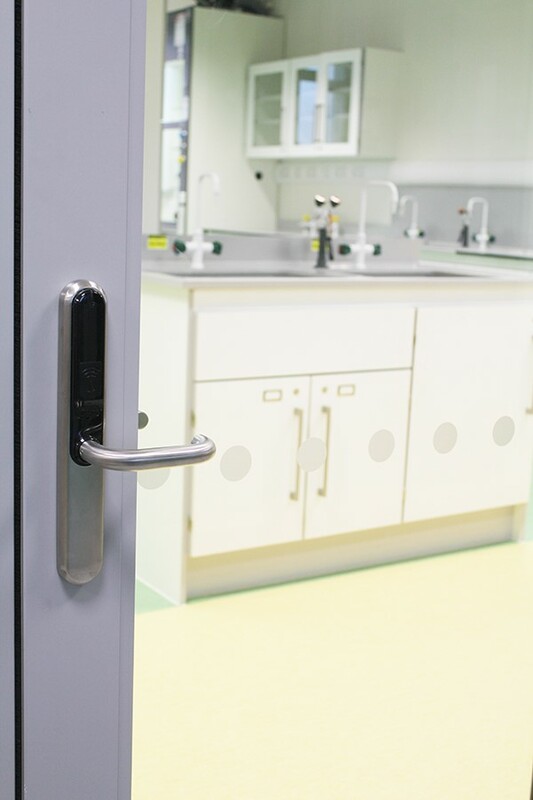 – Availability with of without key override for doors of 35mm-60mm in width. • Incase of battery failure, USB interface provides external power.